At some point during our long days at work, we all daydream about our next holiday – setting yourself free from the daily grind and leaving behind responsibility for a little while; all while soaking up some new sights and recharging your batteries. This is why campervan holidays are the best – giving you the freedom to explore and embrace your campervan holidays. Traditional holidays are great and do just that, but if you’re looking for something beyond the conventional, you should consider taking a break – your own way – or maybe even change that ‘holiday’ into an ‘adventure’. Sometimes making an itinerary for your holiday can take away the spontaneity of it all (and may bring unnecessary stress!). With a VW camper, you can simply jump into the driver’s seat and decide when to stay and when you’d like to go. There’s so much in the UK to take in, so it’s important to stop and soak it up. When you’re driving along in your camper van, whether its on the main roads or off the beaten track, and see a great sight worth taking in – no problem! Just park up* and enjoy! We’re based in Hampshire, but from there, it’s up to you how far you’d like to go. Whether it’s in neighbouring Dorset or Wiltshire, or possibly along the coast – let your sense of adventure take you on a trip around the UK. Alternatively, why not explore the New Forest which is situated 5 minutes away from where we are based. With campervan holidays, you decide. 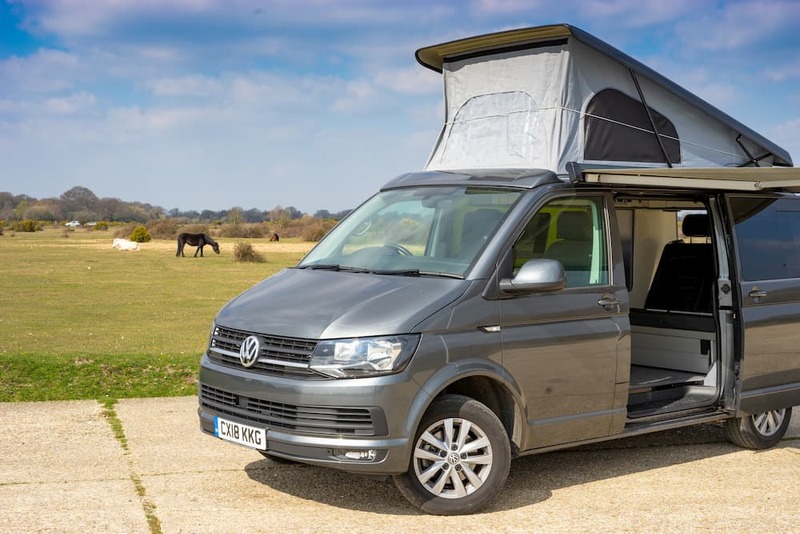 Taking a campervan break is surprisingly cheap, you’ll be astonished how cost effective it is to hire your VW campervan with us. Starting from just £69 per day – it’s vastly cheaper than most hotels or holidays. Plus you get lots of extras included for free! Did we mention that our camper vans take camping to the next level? 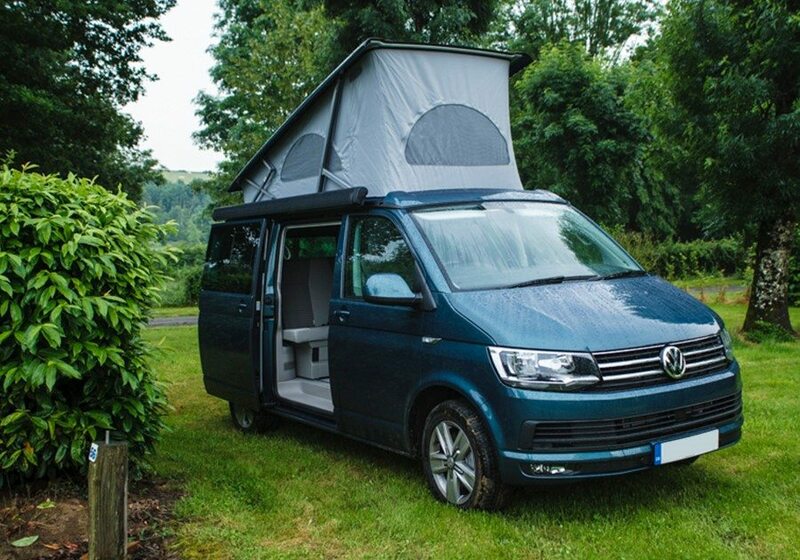 Our campervans are simply splendid inside, with a fleet of 3 vans available. See the full pricing list here. In the time of tablets, the internet and gaming – quality family time is more important than ever. So what better way to really enjoy each other than to literally throw your things into the back of a camper and embark on an adventure together? 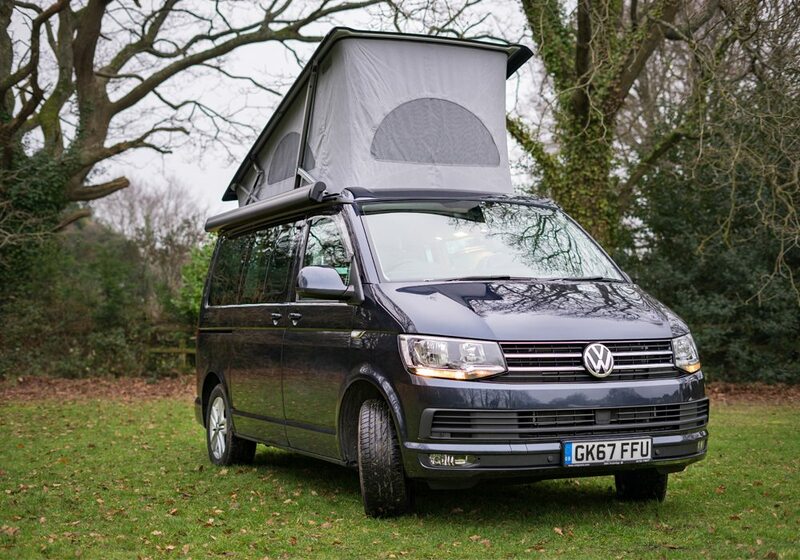 There’s room for 2 adults and 2 children in all our campervans, and we have no doubt that you’ll all fondly reminisce stories from your special family adventure on four wheels. Although this is a list of 5, we couldn’t help but add that VW Campervan holidays are seriously good for your health! There are popular blogs dedicated to tasty cooking in a campervan, taking in some home-grown sights and exploring hidden places you didn’t even knew existed – all that adds up to a healthy tummy, and a healthy mind. Did we mention that the environment is a little happier too? Because you’re not flying, your holiday carbon footprint is dramatically reduced too. It’s win, win! If you’d like to chat about your campervan holiday, please talk to us on +44 (0)1425 477442 and our friendly team will be happy to answer any questions you may have – or even assist with planning your trip! 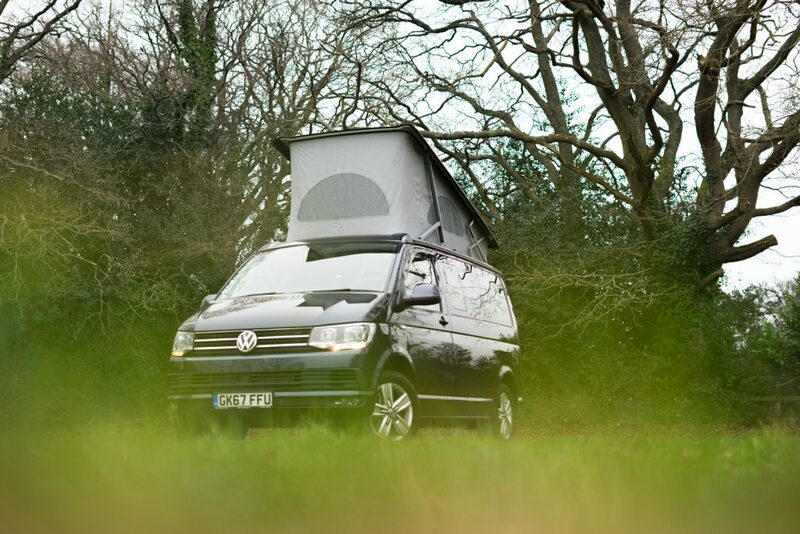 All of our VW campers are online for you to explore, just take a look here. * Please be aware that you should always ensure you’re legally allowed to park up and stay at a location. In some cases you may need to pay, or simply ask permission of the land owner.